In only its second year of existence, Ocala Jockey Club International has managed to draw one of the strongest North American fields of the year. 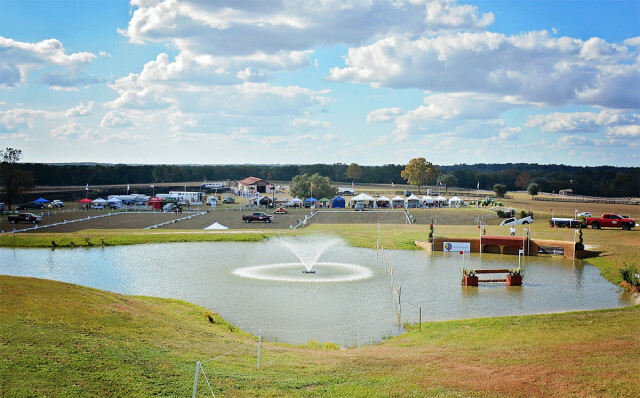 The draw of having a CIC3* so late in the year in a warm climate, with top notch organizers and course designers has proven a real draw to many professionals, many of whom base their winter operations out of Ocala. The stunning Ocala Jockey Club. Photo by Jenni Autry. Last year’s inaugural running of the CIC3* was won on a tie-breaker by Matt Brown and Super Socks BCF, who finished within the optimum time to take the win over Jonathan Holling and Downtown Harrison. It was only the fifth time this decade that a three-star has been decided on a tie-breaker. Matt and Super Socks BCF also set a North American record for biggest movers, moving to the win from tenth after dressage. This is the biggest move this decade to win a North American CIC3* in a field with less than 40 starters. The top five finishers last year all jumped clear and inside the time in the stadium phase, making show jumping performance extremely important at this venue. Buck Davidson and Carlevo were the only pair to break into the thirties in the dressage last year; this year’s field contains multiple pairs who could break that threshold. Fernhill By Night and Liz Halliday-Sharp own the lowest 3* average in the field over the past two years, clocking in just over forty with a 40.4. They’ve twice dipped down into the high thirties in this time period, and they’ve been getting close to breaking that threshold again this fall season. Marilyn Little and RF Scandalous have also flirted heavily with the thirties at the Advanced and 3* level since 2016, almost equaling their personal best for the level at Jersey Fresh this spring when they led the field with a 37.7 before scoring similarly at the Luhmuhlen CCI4*. 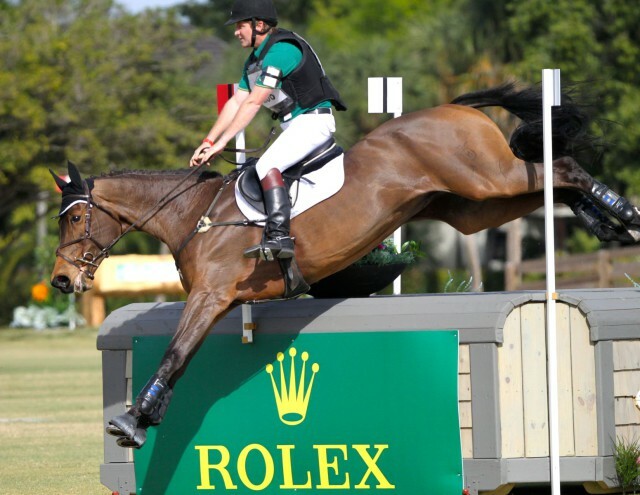 This pair hovers in the 41 range on a very consistent basis, with four of their eight career Advanced and 3* tests ranging from 41.1 to 41.7. 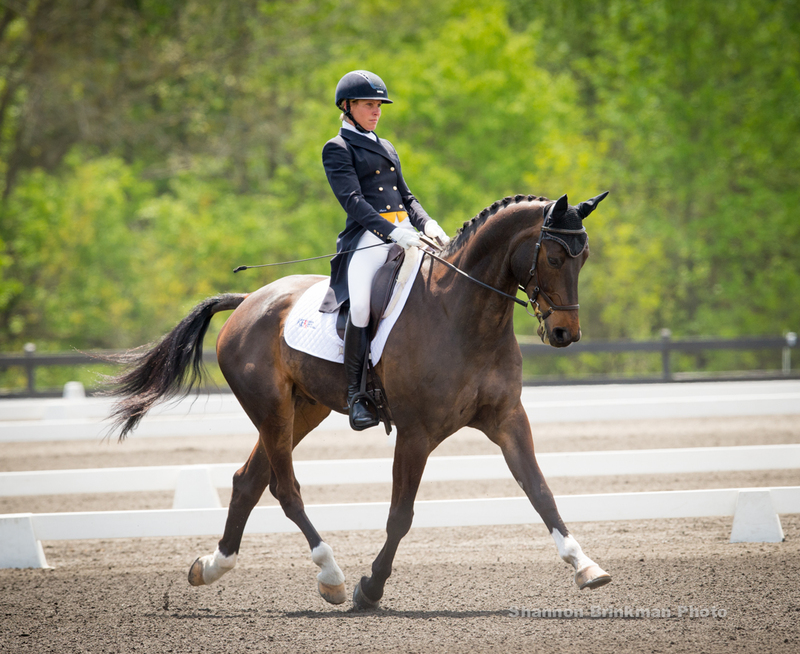 Katie Ruppel and Houdini were always strong at dressage but they’ve really raised the bar since 2016, clocking in five consecutive sub-45 scores at Advanced and 3* out of their seven starts in that time period. They’ve twice dipped into the high thirties, including this fall at Richland Park. Harbour Pilot and Hannah Sue Burnett are consistently competitive, clocking in score after score in the forties, but have only once managed to crack into the thirties in their career. At Houghton Hall in May, these two laid down a personal best of 37.2 but have floated up to the high forties in their subsequent shows. Vermiculus is also worth keeping an eye on after knocking nearly nine points off his dressage average between 2016 and 2017. He hasn’t been out at this level since Kentucky, but Lauren Kieffer is never a rider to discount for a big score on day one. Cooley Dream has been consistent as clockwork in the stadium phase with Hannah Sue Burnett, going five for five in clear stadium rounds at the Advanced and CIC3* levels. Jennie Brannigan and Cambalda are extraordinarily consistent in the show jumping phase; they’ve jumped clear in 17 of their last 19 consecutive 3* and Advanced starts. This pair hasn’t had a single rail since Cambalda returned to competition this year. Bliss III and Alyssa Phillips had a rail at their very first Advanced, way back in 2015 at Twin Rivers. They haven’t touched a pole since, jumping clear in eight consecutive stadium rounds together at this level. Kurt Martin and Anna Bella. Photo by Kasey Mueller. Simply Priceless and Elisa Wallace have a reputation for speed, and with good reason. This pair has the fastest average pace of the field at the CIC3*/Advanced levels over the past two seasons, clocking in an average of only 8.6 seconds over optimum time. 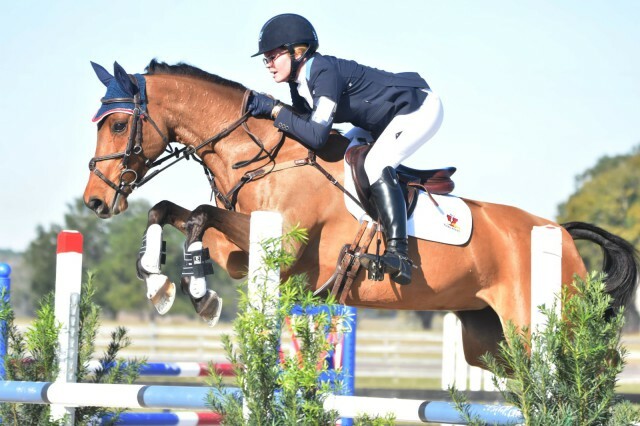 Jennie Brannigan and Cambalda have been pushing the pace all year, clocking in their first round inside the time at Plantation Field since Cambalda’s return to competition. Their last three runs average 1.67 seconds under optimum, while their overall pace for the year sits at 9.6 seconds over. Anna Bella has had a light year with Kurt Martin, but she’s already sped back up to her 2015 form. In her last competition season prior to a hiatus, this mare averaged only 6.33 seconds over the optimum. This year she shaved 20 seconds off her pace between her first show back and her second, accumulating only 4.8 time penalties at Plantation Field. Atlantic Domino could also be a challenger for fastest round of the day. Atlantic Domino and Jacob Fletcher haven’t competed at this level since 2015 and struggled with consistency up until their final runs, but notched in two very fast rounds once they achieved it. With strength in the other two phases, this pair could be a surprise contender for a top placing by Sunday. Jennie Brannigan and Cambalda. Photo by Amy Dragoo Photography.